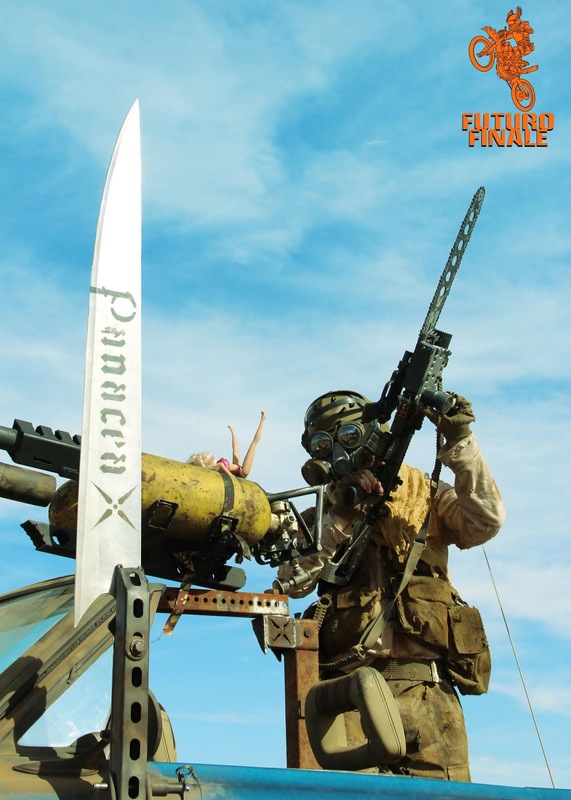 Courtesy of RPF and Madmaxmovies.com forum member The Searcher, here's a very comprehensive look at the MFP uniforms and the options available to put one of these together. 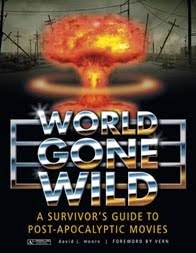 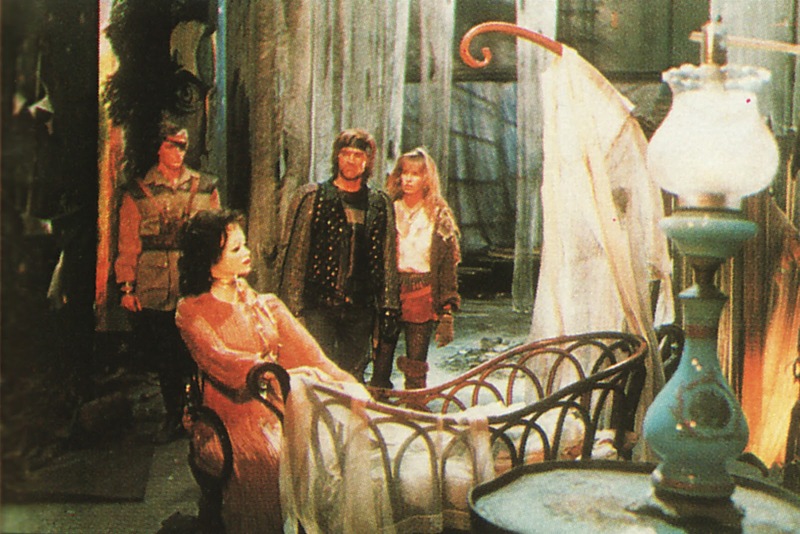 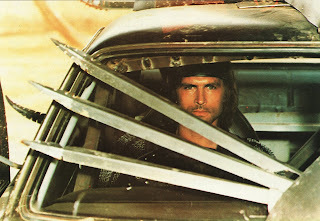 The piece is backed up with research and some incredible color stills. 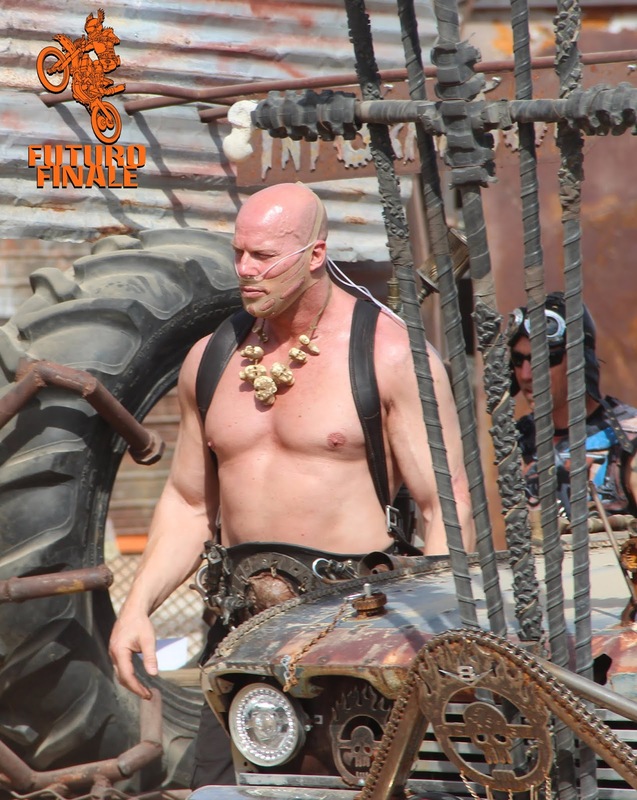 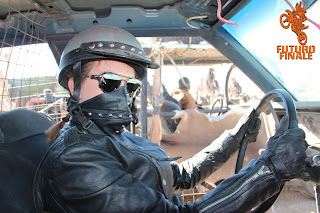 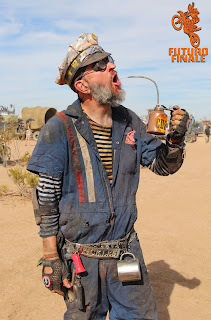 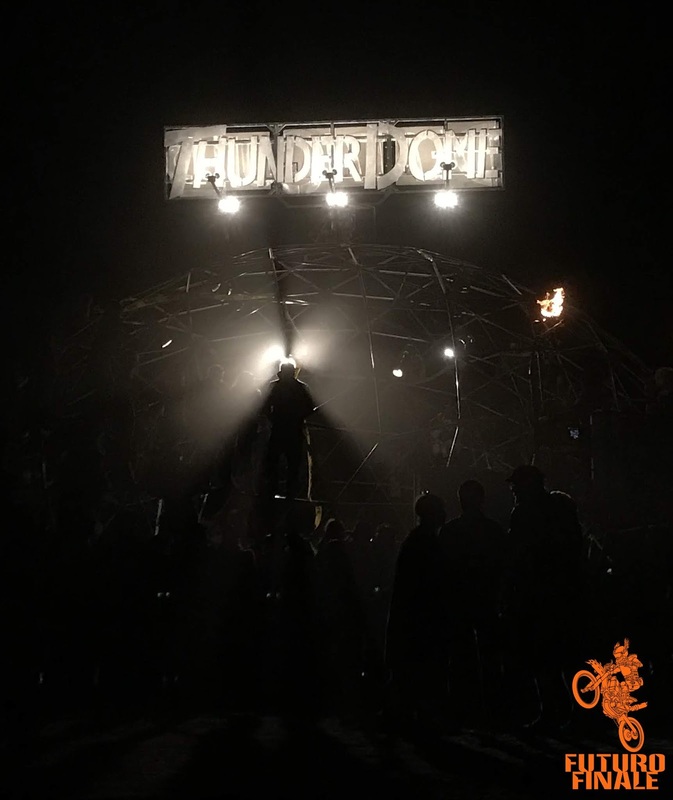 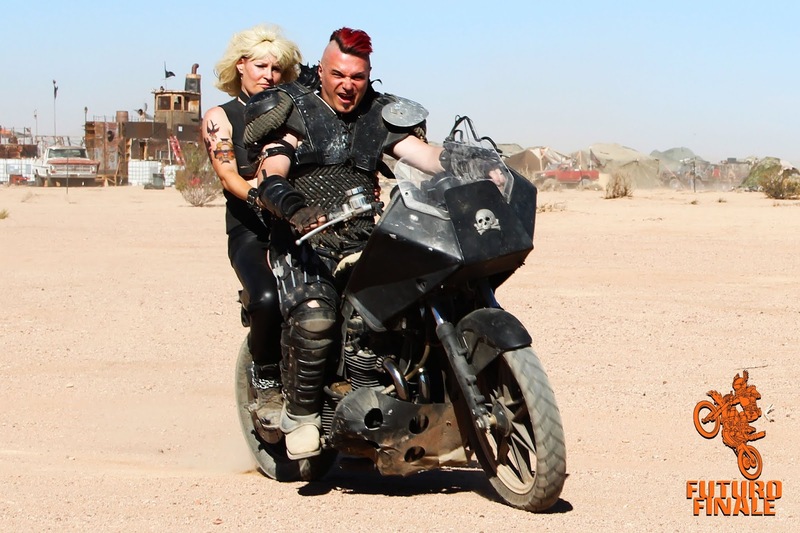 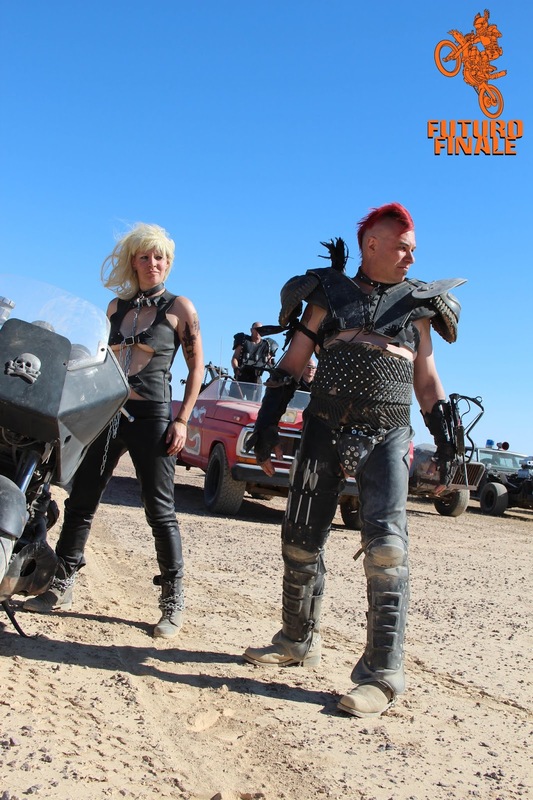 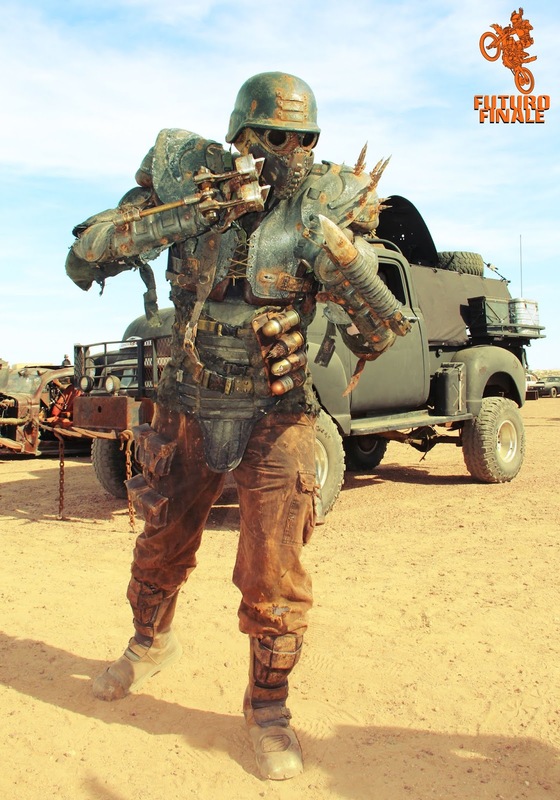 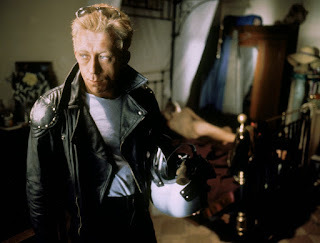 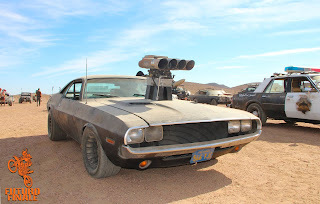 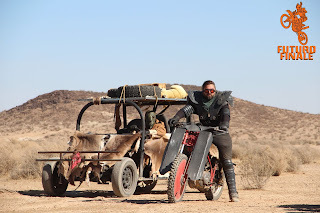 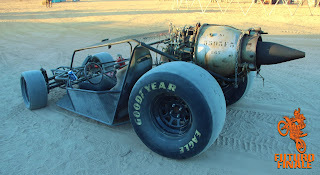 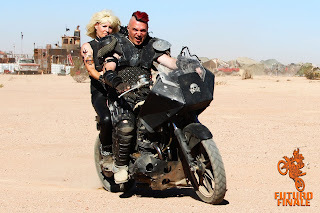 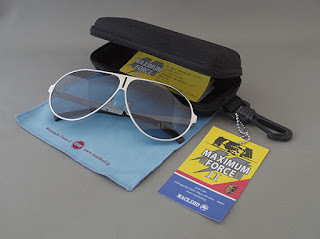 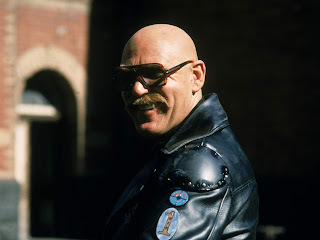 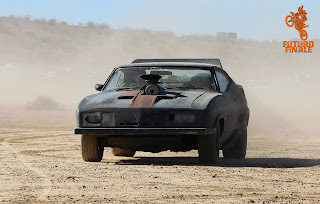 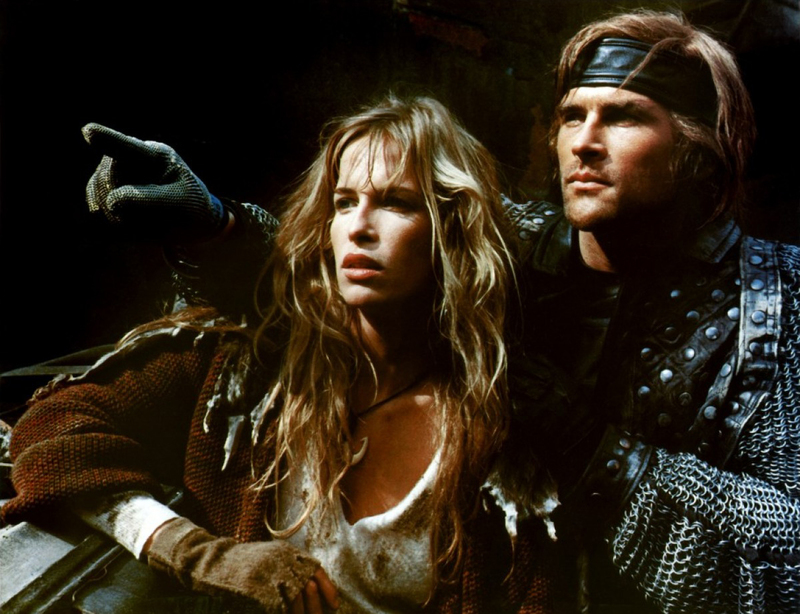 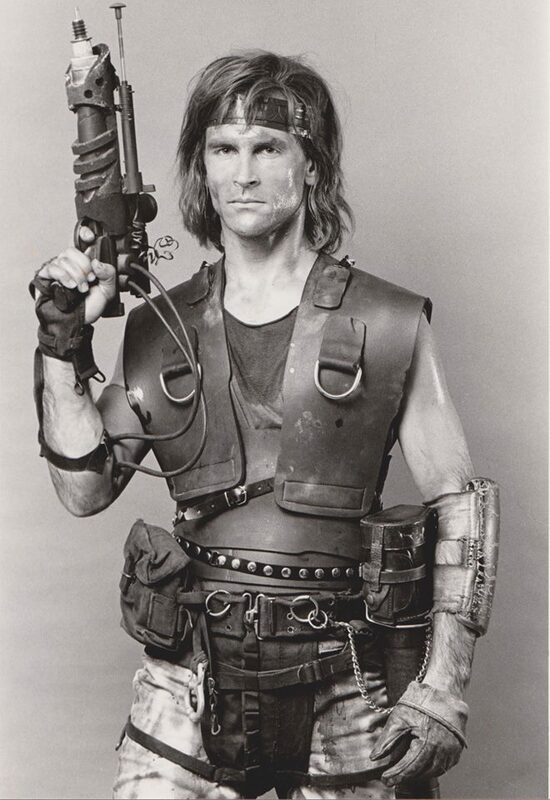 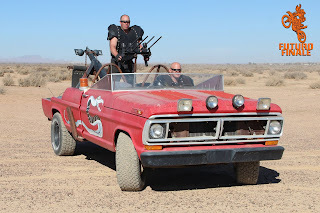 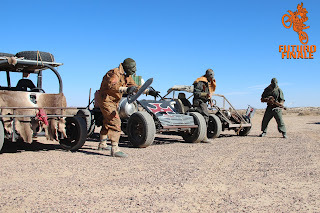 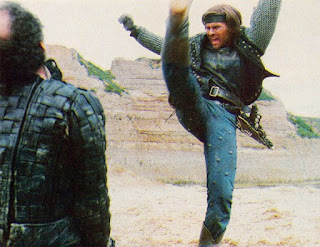 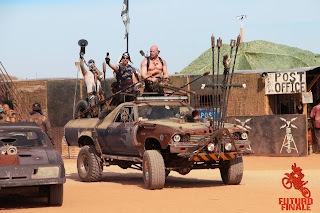 Here's the link thats well worth a visit... Mad Max MFP Uniform. 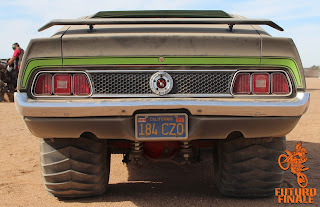 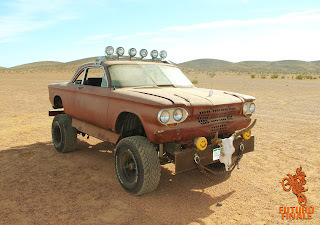 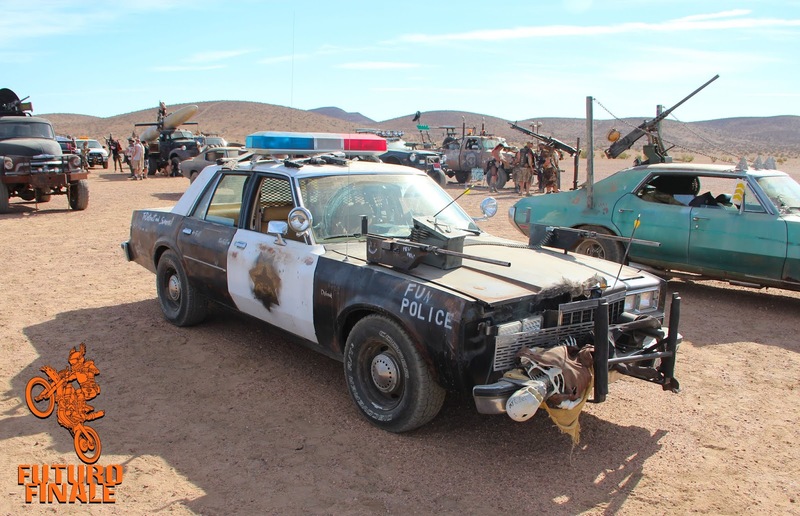 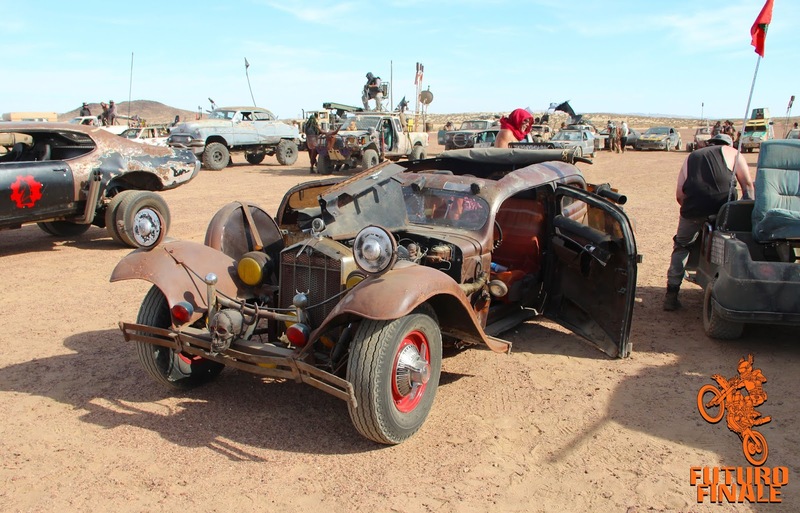 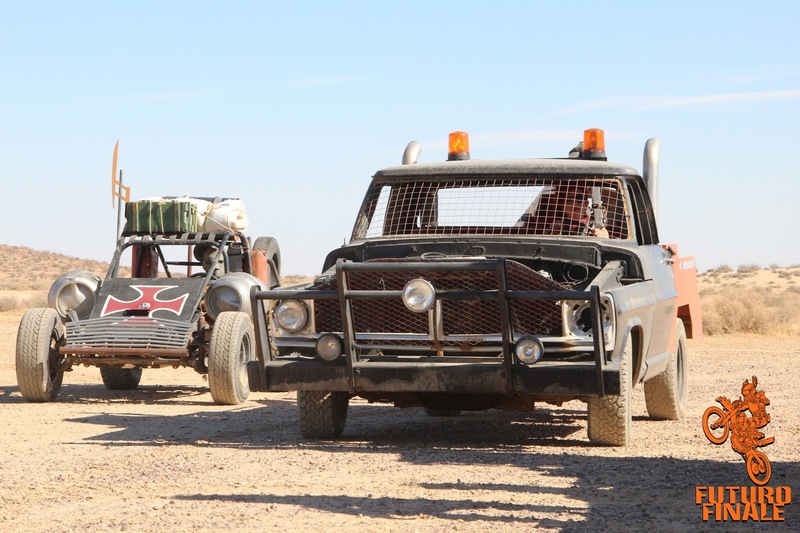 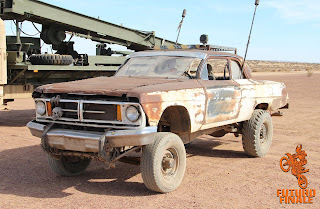 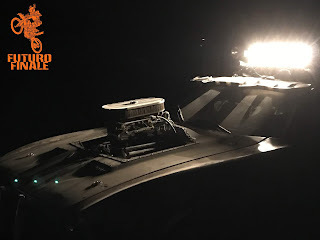 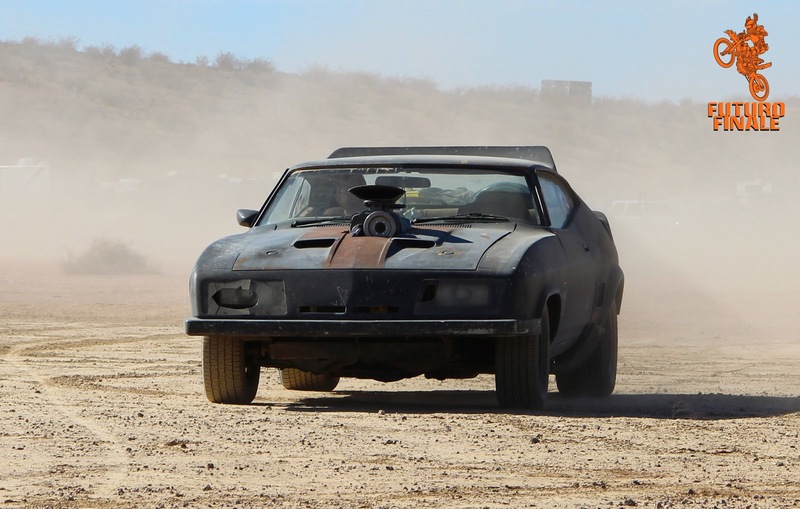 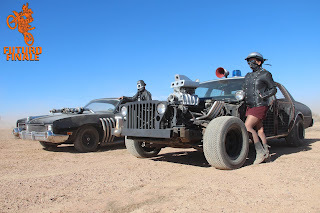 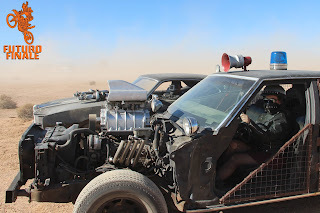 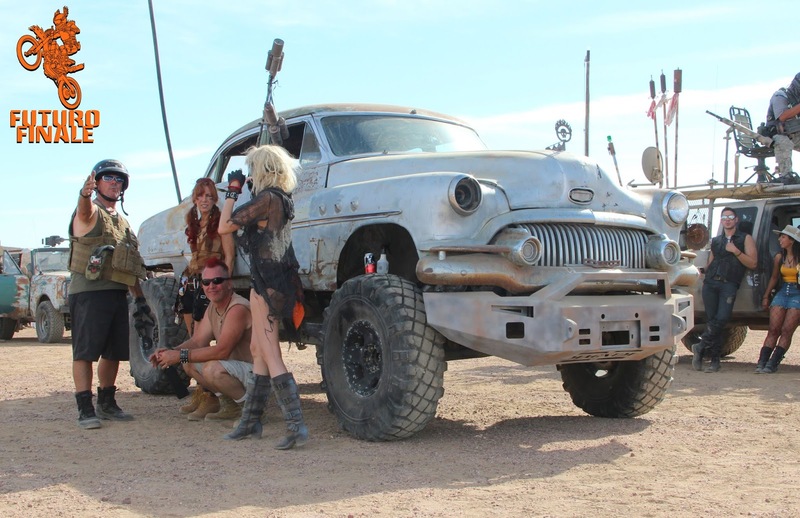 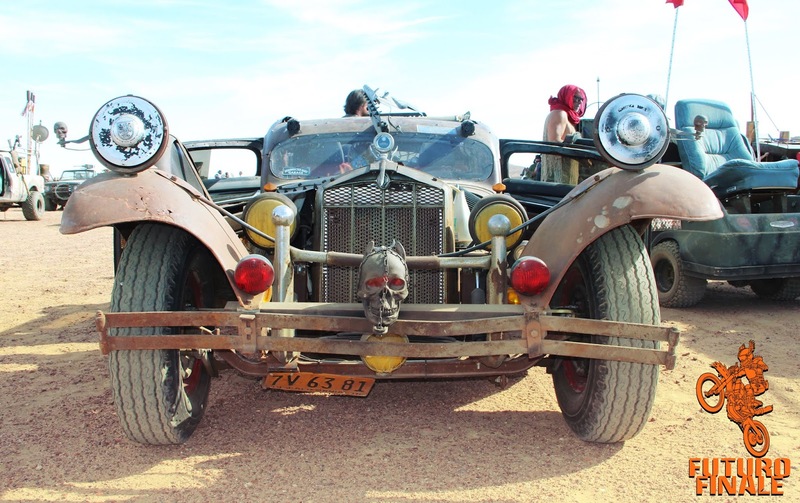 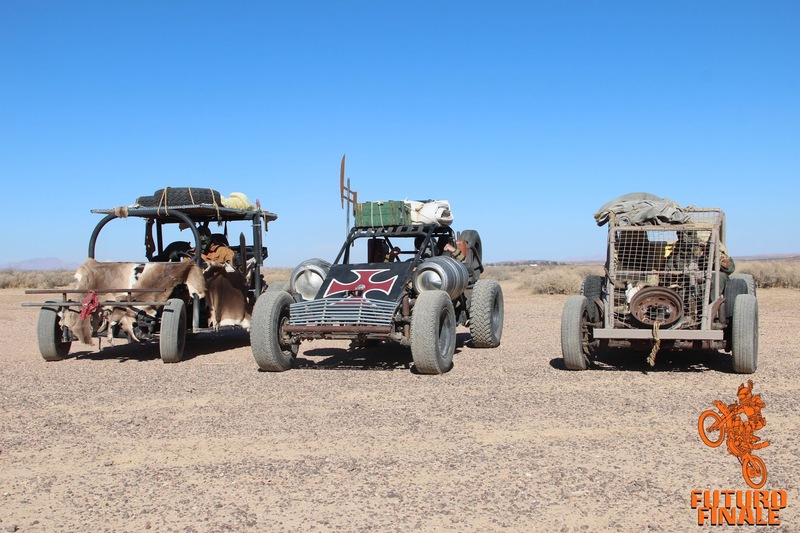 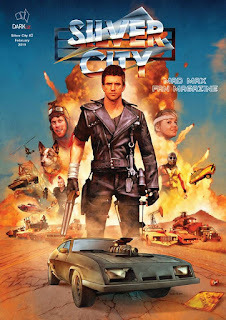 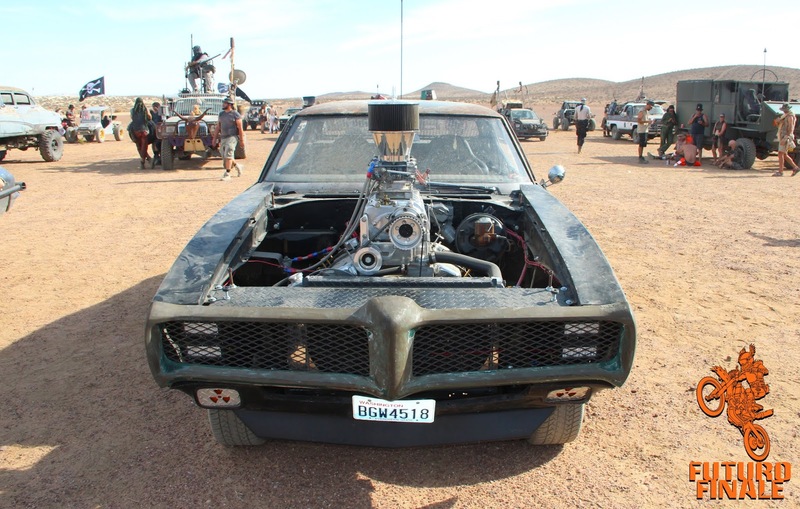 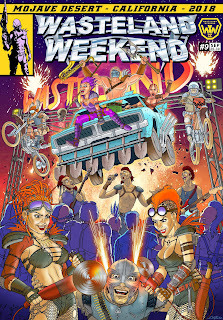 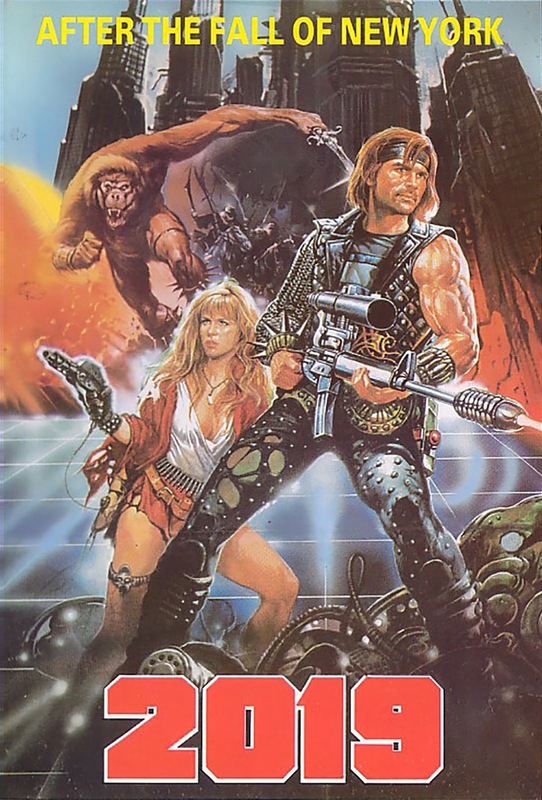 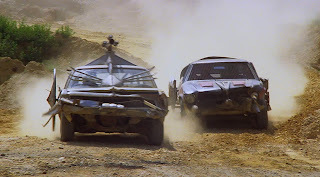 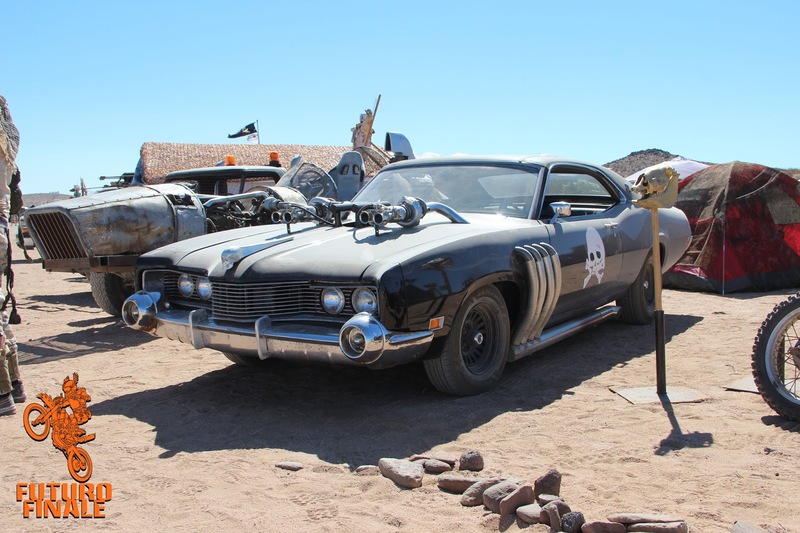 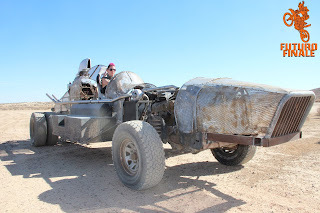 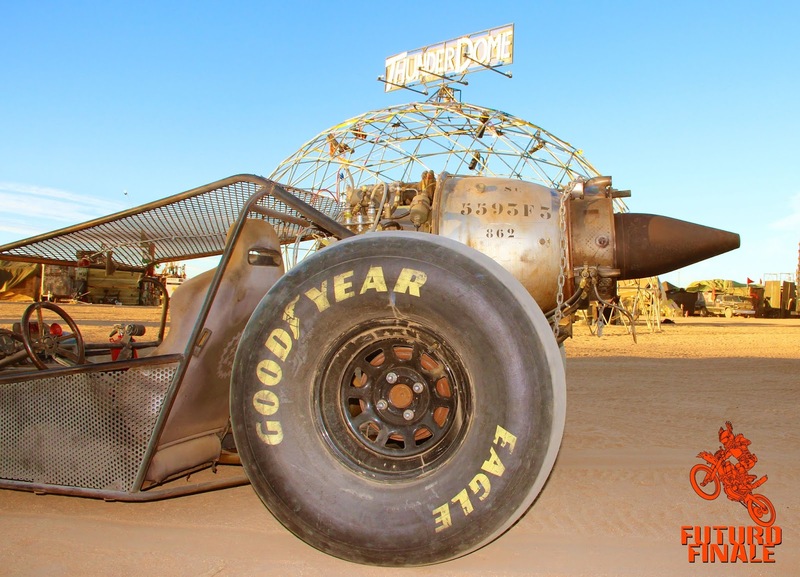 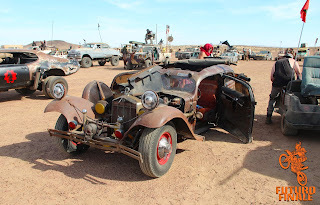 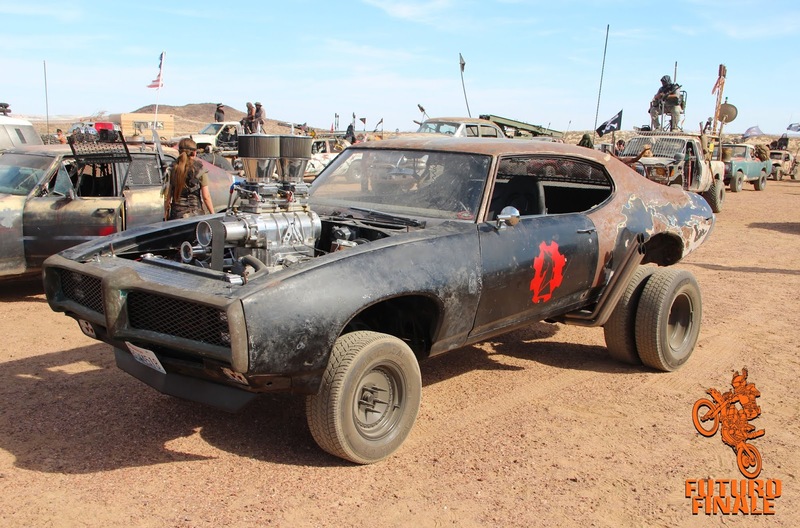 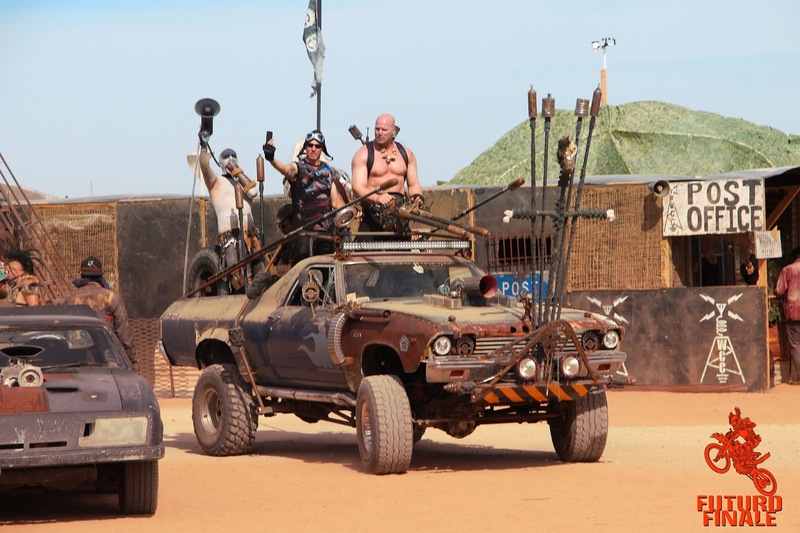 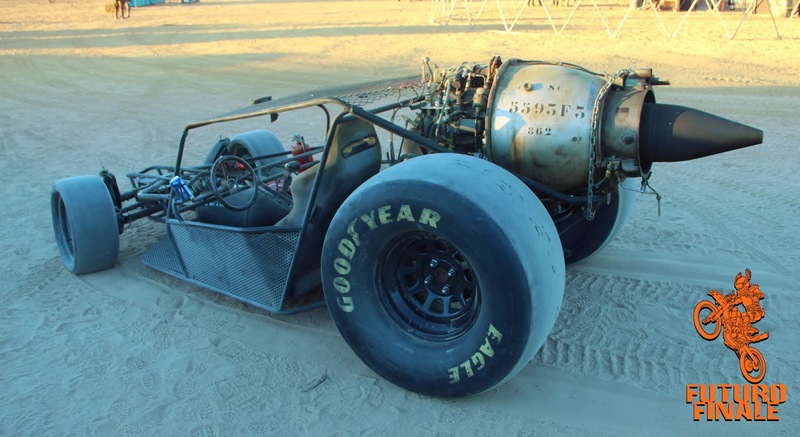 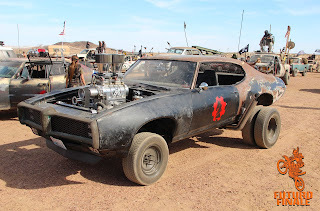 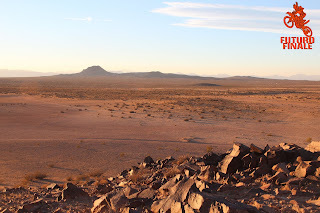 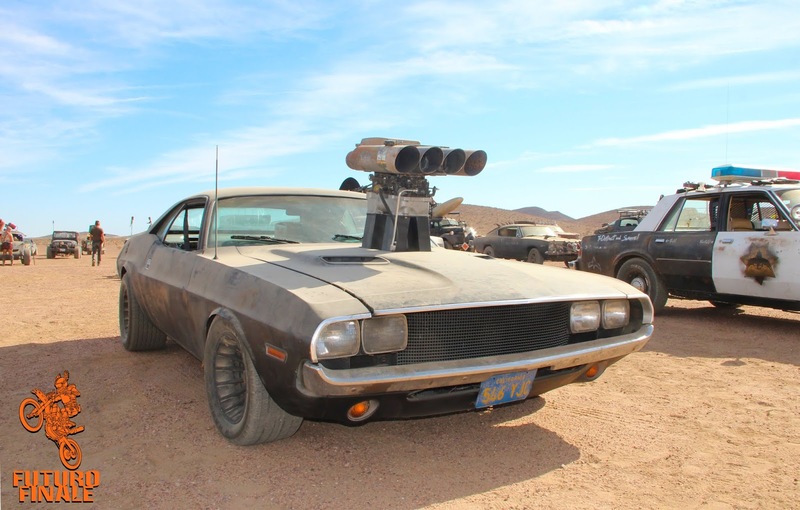 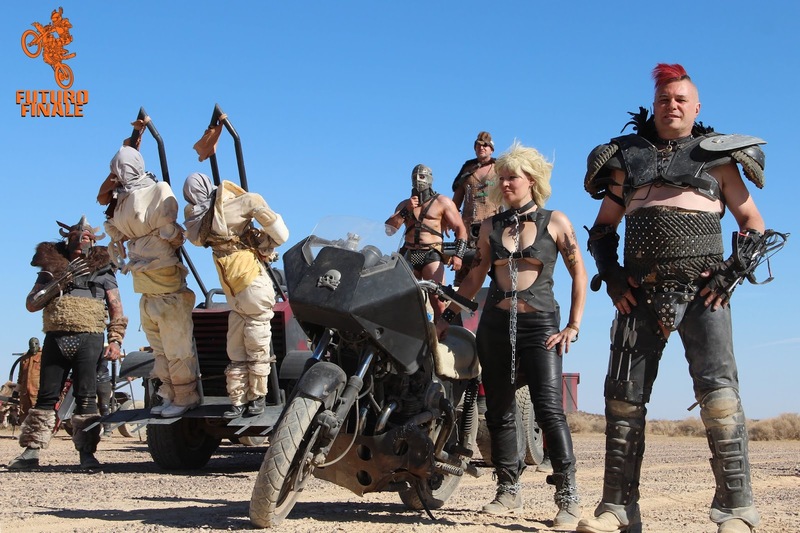 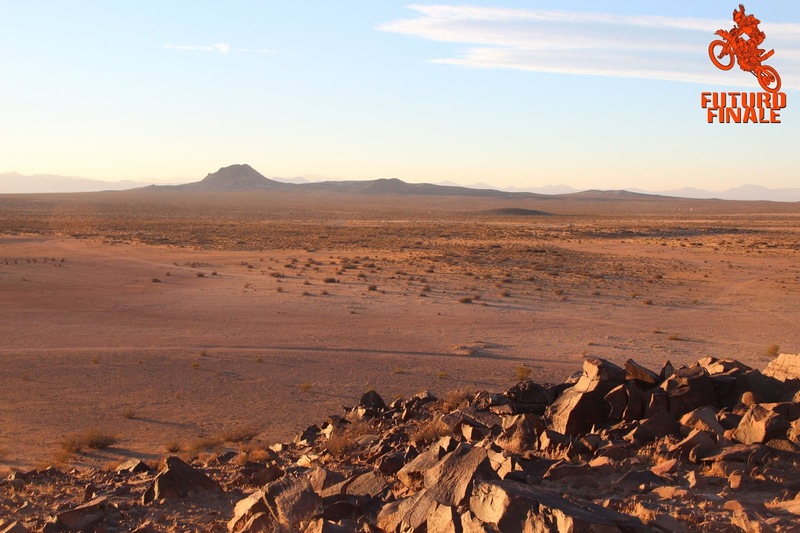 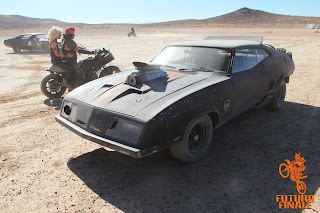 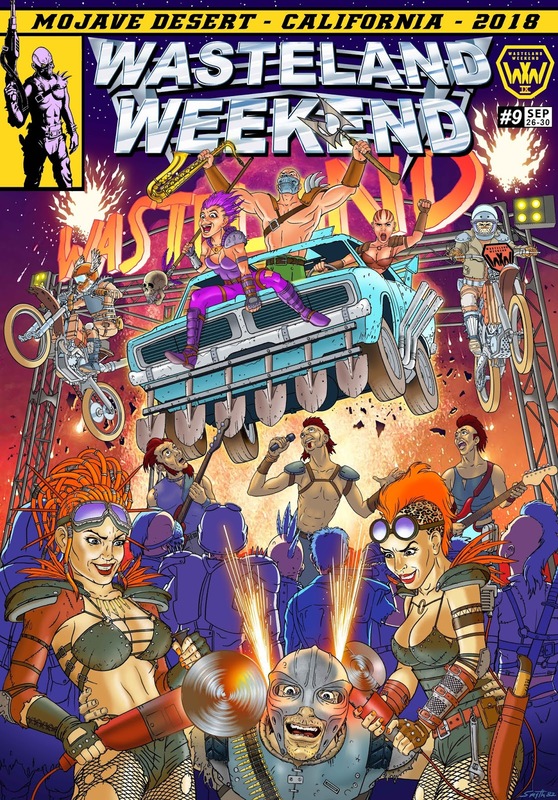 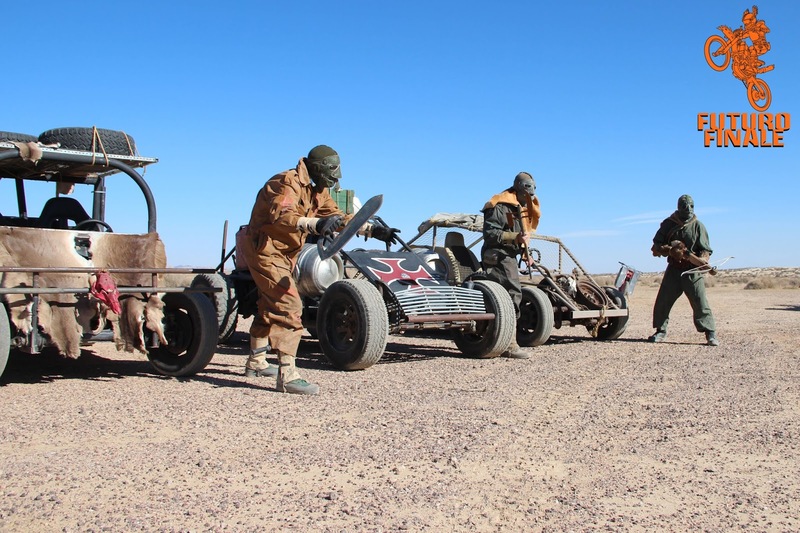 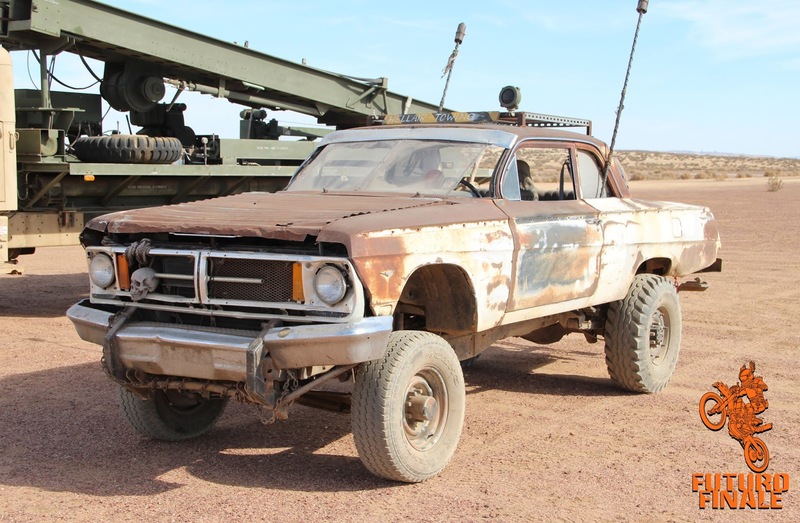 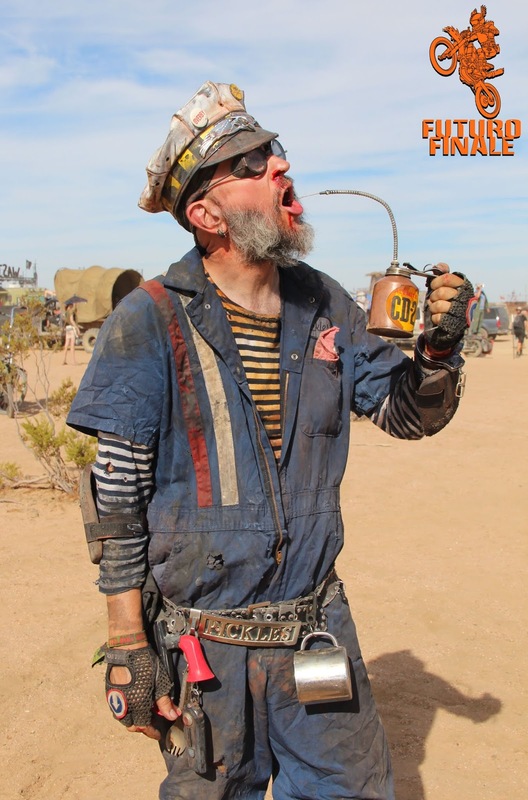 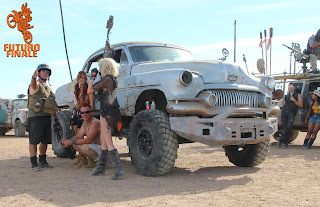 Check out the Kickstarter campaign for Mad Max fanzine Silver City. 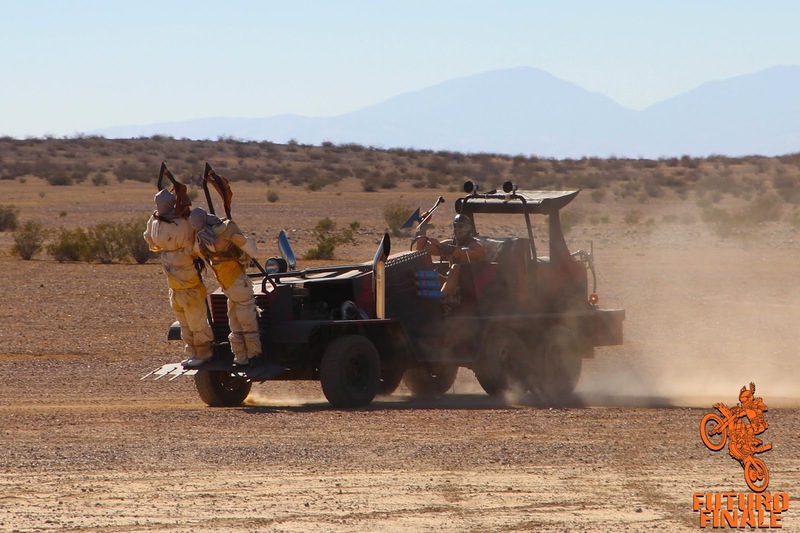 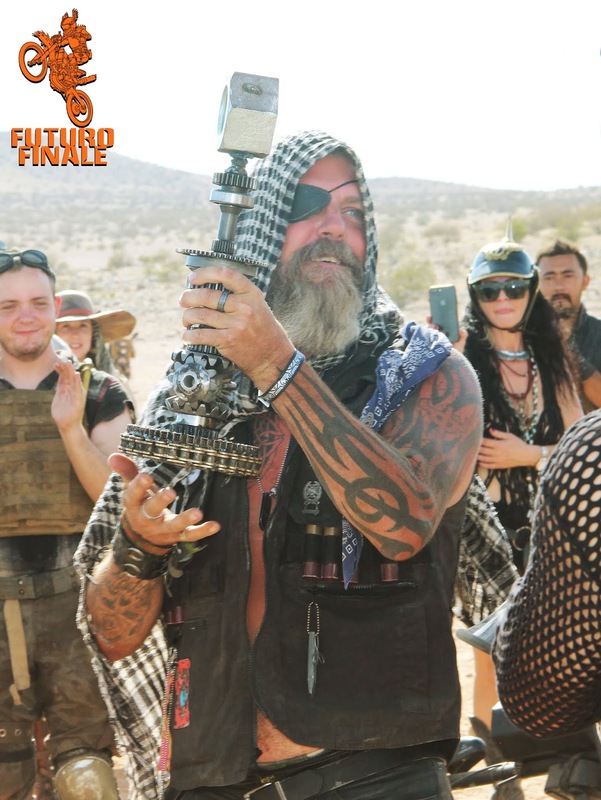 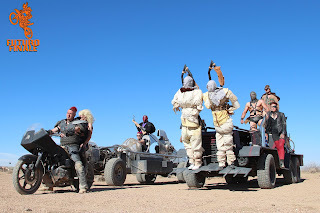 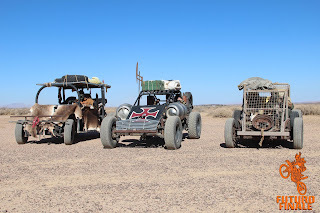 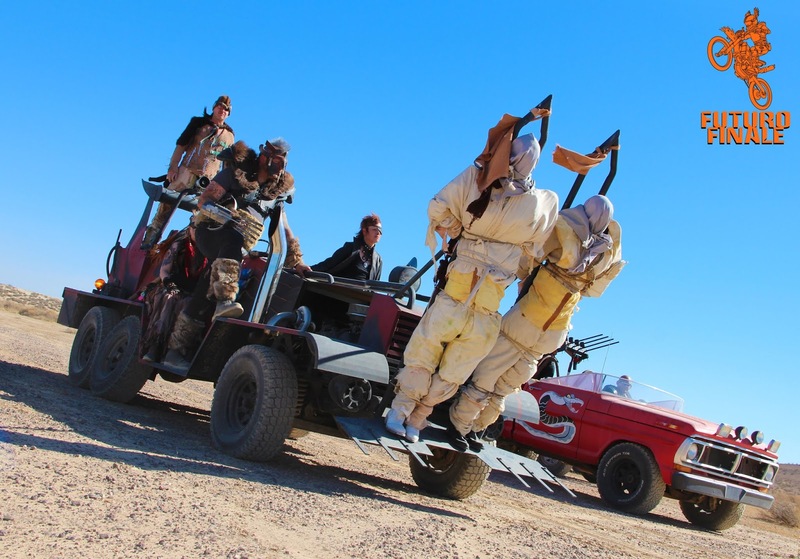 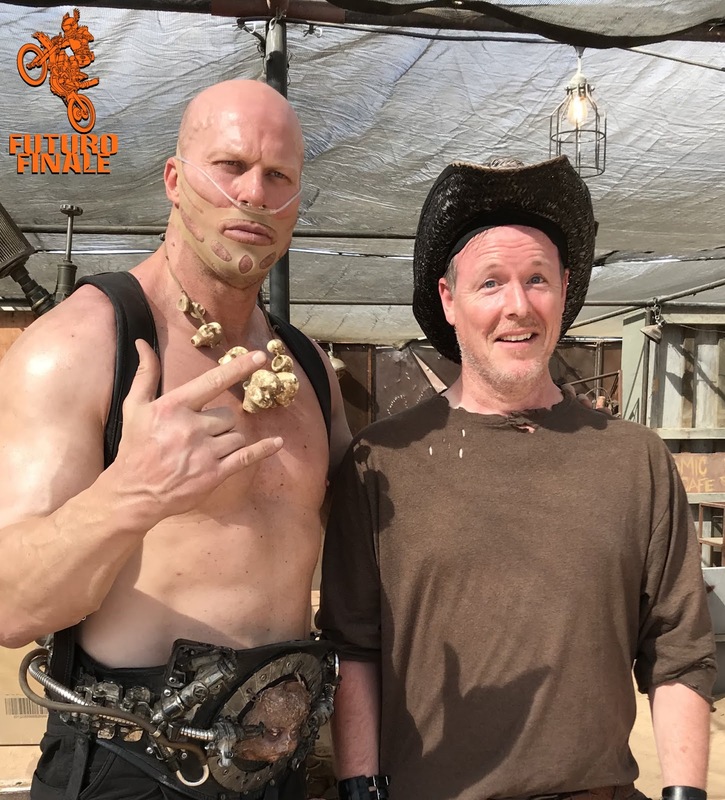 A look at the Dogs of War tribe as they they portray the villainous horde from Mad Max 2 at Wasteland Weekend out in the Mojave desert.